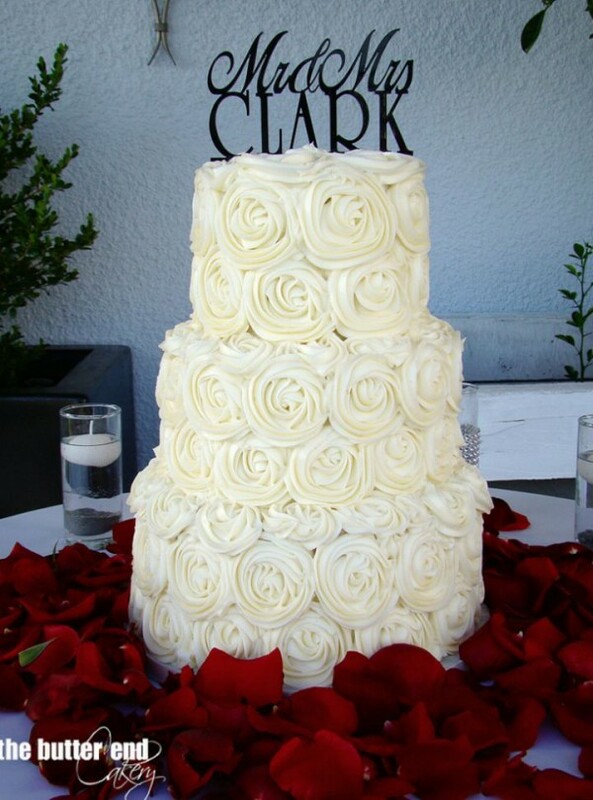 Buttercream is a classic go-to wedding cake that can often be seen in white or cream color. And while it’s easy to flavour and color, many couples still prefer the white. Well, here are a few decorations for a white buttercream wedding cake that will take it to a whole new level without any food dye. 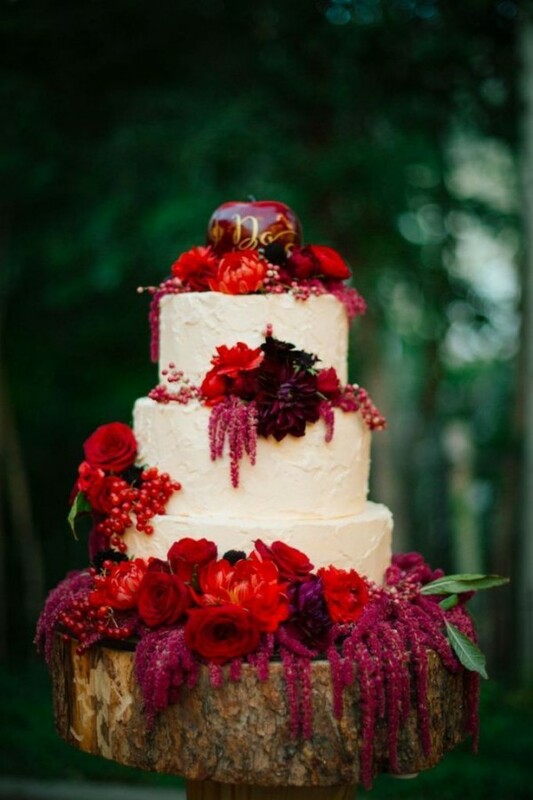 Flowers make for great wedding cake decorations regardless of color and flavour. They can be used heavily or sparingly. They may mimic your table floral arrangements or a wedding bouquet depending on what suits it more. 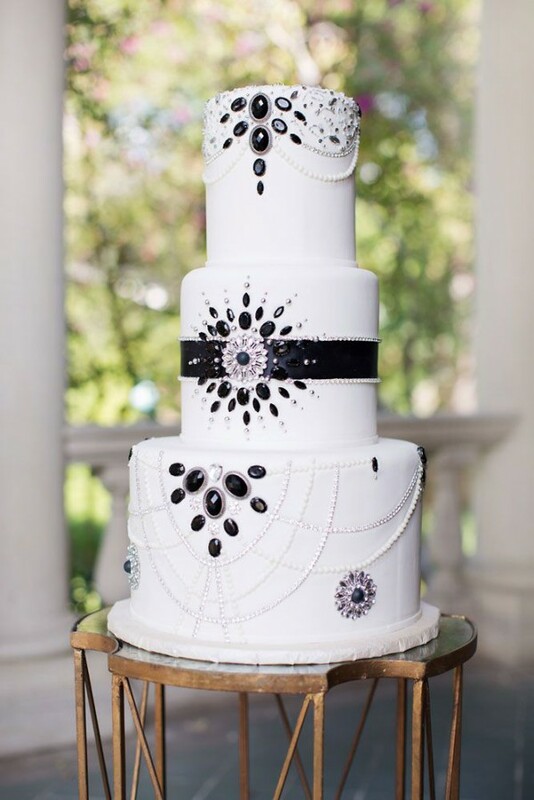 Bejeweled cakes are impressive and impossibly glam. Wether you are throwing a 20’s Great Gatsby style wedding or a classic one, a bedazzled wedding cake is a perfect element to it. Swirl roses are cheap and absolutely beautiful. They give your cake volume and texture, which makes it look light and fluffy, just what your guests would like to see after a three-course meal. 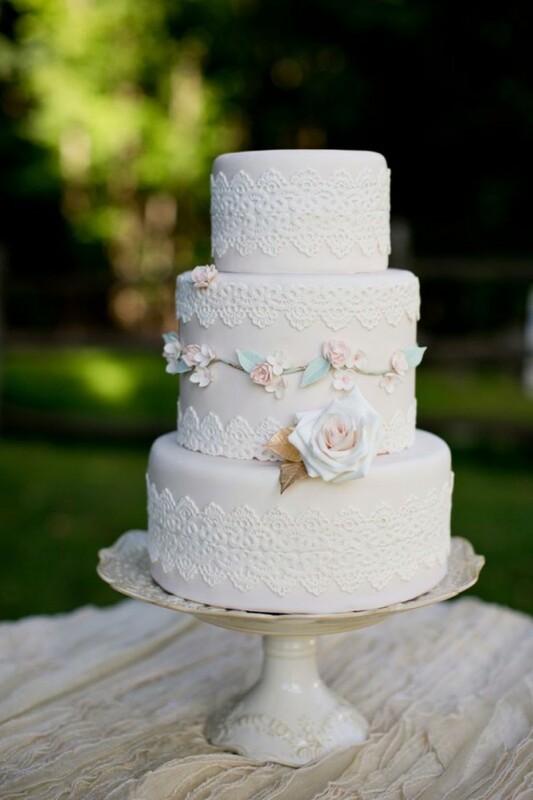 Another way to glam up your buttercream cake is lace decoration. Those edible appliques make it look romantic and dressy. 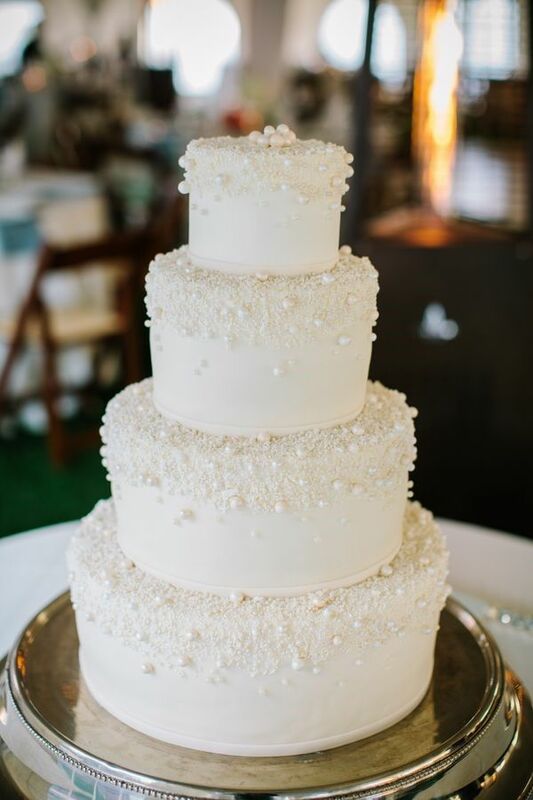 Finally, pearls are a perfect decoration for a white cake. They look completely mesmerizing in the photos and are classy and modest enough to fit a traditional wedding picture.